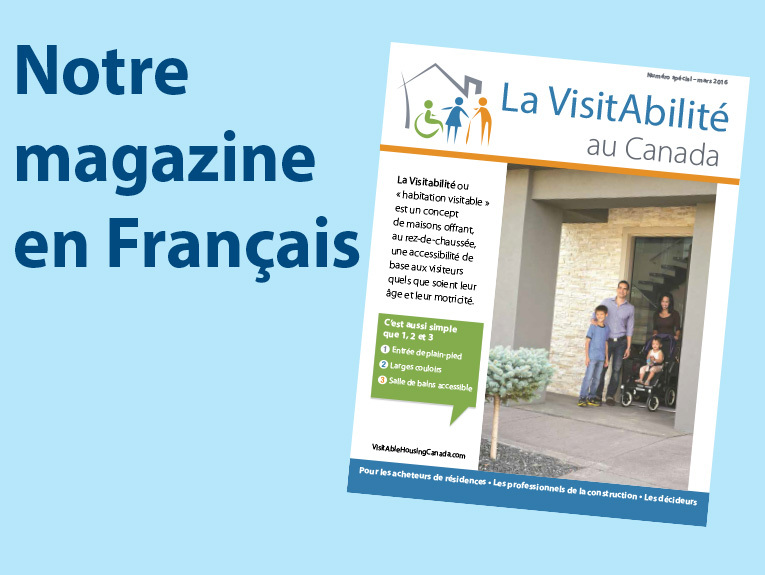 Creating information packages on VisitAble Housing for different stakeholder groups, such as policy makers, housing professionals, and consumers. Conducting research on VisitAble Housing. Making an inventory of local examples of VisitAble Housing. 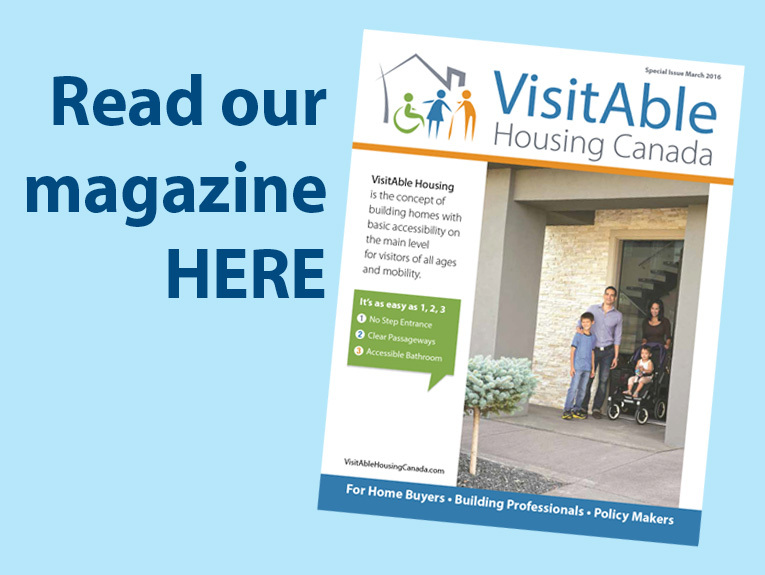 Informing professionals in the housing industry and political leaders about VisitAble Housing. 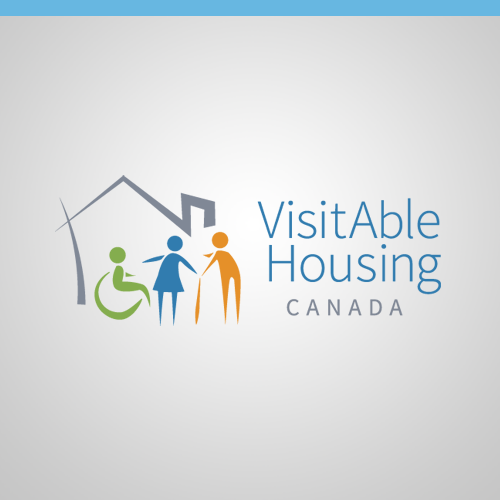 Developing and deliver training courses on VisitAble Housing. Identifying and working with a local champion to promote VisitAble Housing.